Cultivate an interest in STEM by providing simple fun challenges and activities. STEM Challenges for grades 2-5 provides a fun way to enhance STEM learning in the classroom. These activity cards include 30 challenge cards—10 each for the three categories of physical science life science and earth and space science. Designed to capture a student’s attention challenges are diverse simple and easy to complete and include these fun activities: creating structures and bridges experimenting with camouflage learning how to dig for "fossils" and more. 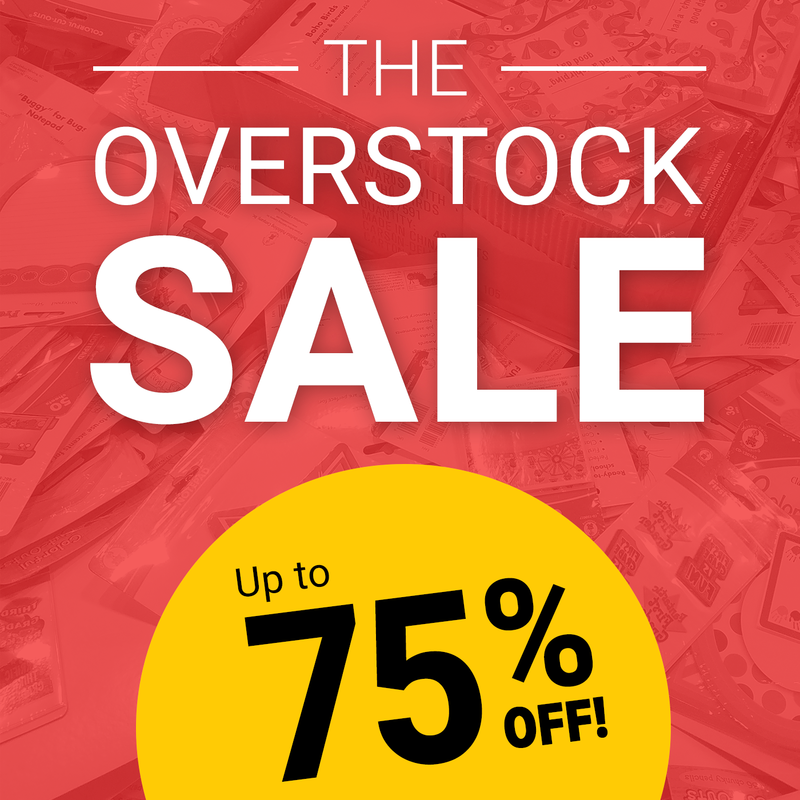 Help students go full STEAM ahead with grab-and-go activities! STEM Challenges offers an engaging way to get students interested in science technology engineering art and math. Each challenge card features two sides—the front side includes the challenge and a visual list of materials needed to complete the challenge. The back of the card is ideal for extended learning and includes hints questions and explanations of the science behind the challenge. Each activity uses common materials and can be completed individually or during whole-class instruction. STEM Challenges helps teachers integrate STEM into the classroom by providing hands-on activities that appeal to students. Because of the child-friendly text and the visual materials lists these easy but fun activities can be completed independently in small groups or as a whole-class activity. 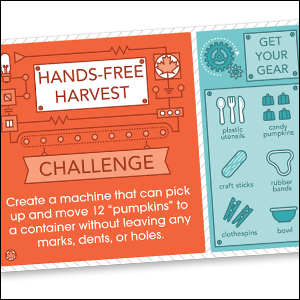 The activities require common materials so students or teachers can "grab and go!” STEM Challenges Learning Cards also feature a free digital resource guide to help young learners better understand the science behind these STEM challenges. Pair the learning cards with the free digital resource guide for fun science experiments. 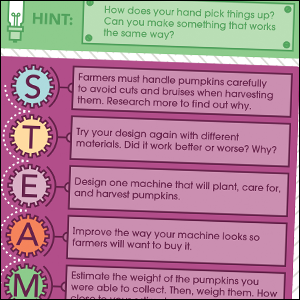 Don’t forget to check out the Seasonal STEM Challenges set for more fun ways to learn STEM. 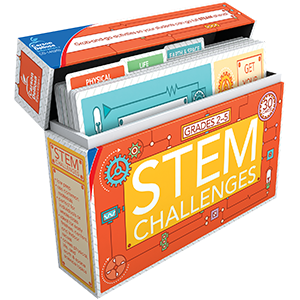 The STEM Challenges learning cards provide teachers with an easy non-intimidating way to add STEM to their classroom by engaging students in hands-on activities. Each challenge card features two sides—the front side includes the challenge and a visual list of materials needed to complete the challenge. 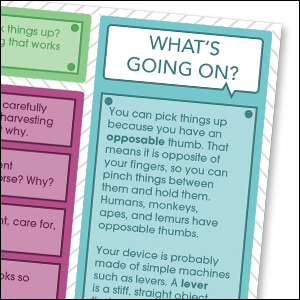 The back of the card is ideal for extended learning and includes hints & questions. Along with the hints & questions the back of the card also has explanations of the science behind the challenge.